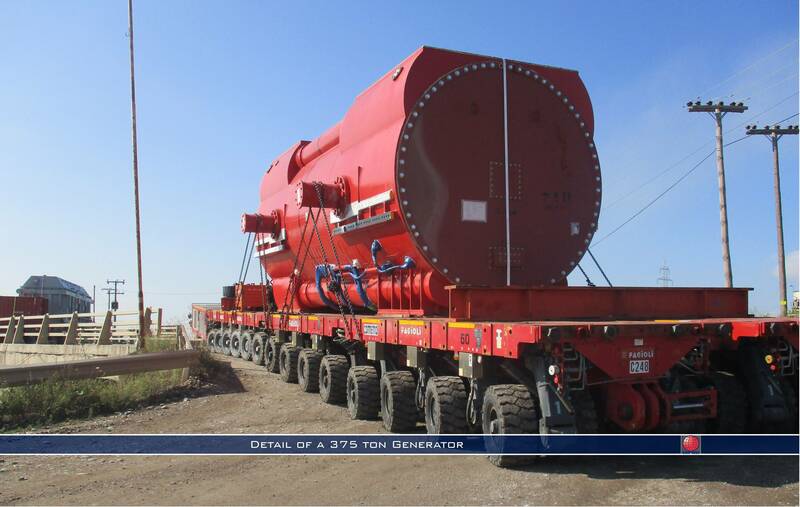 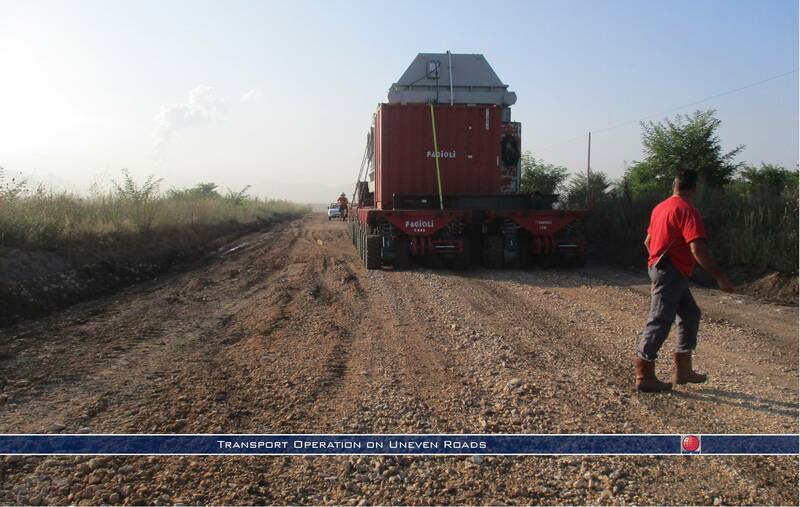 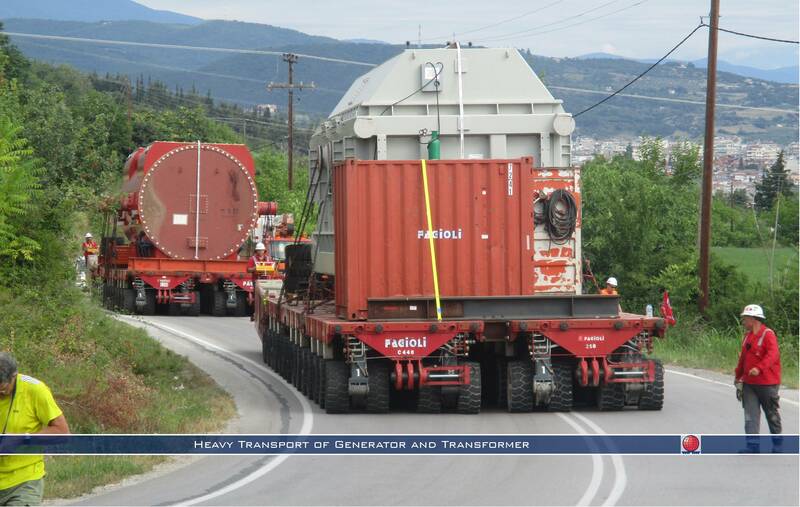 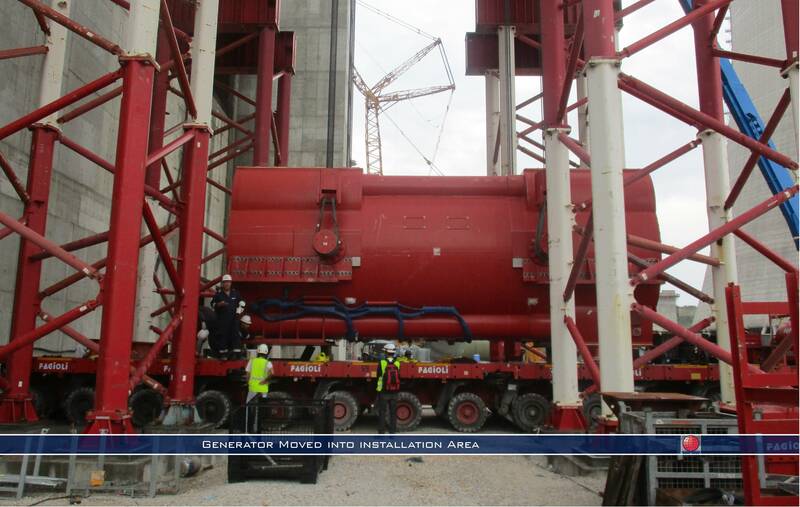 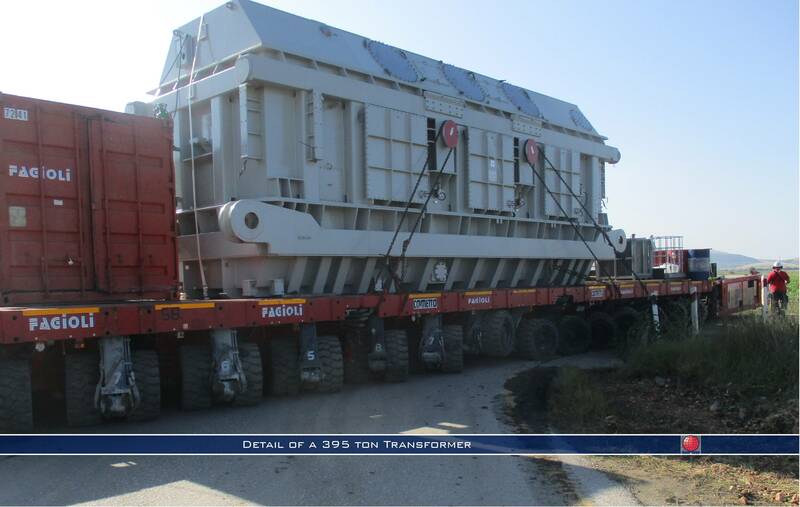 HEAVY TRANSPORT AND LIFTING ACTIVITY IN GREECE | Fagioli S.p.A.
Fagioli is performing operational activities in Greece for the transport, lifting and installation of a 375 ton generator and a 395 ton transformer. 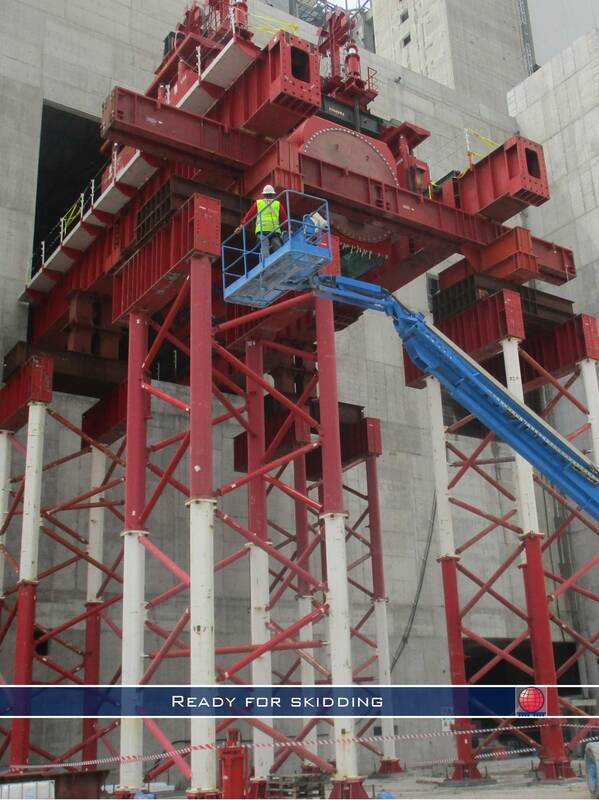 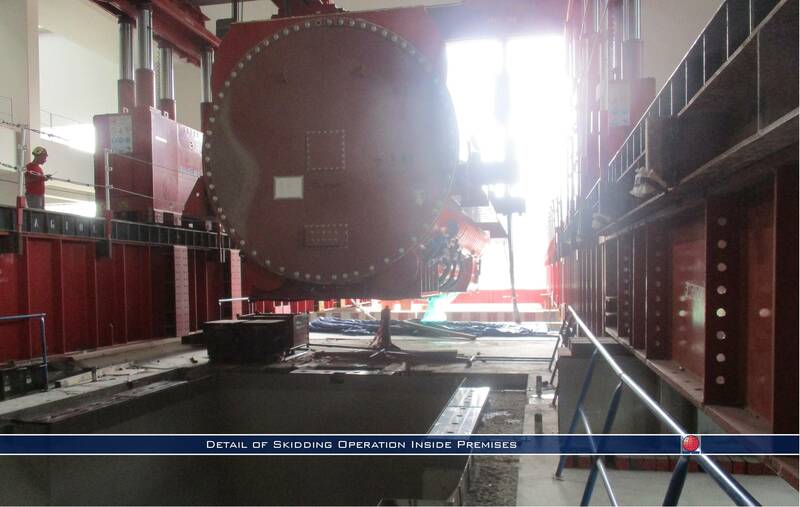 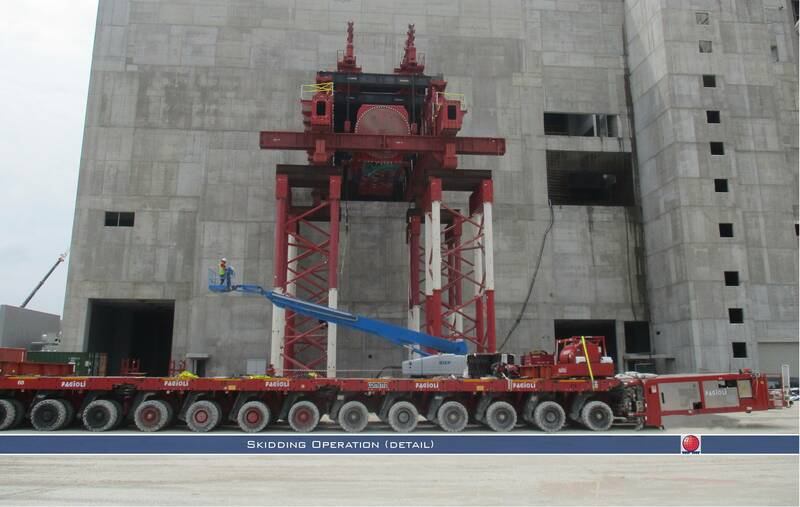 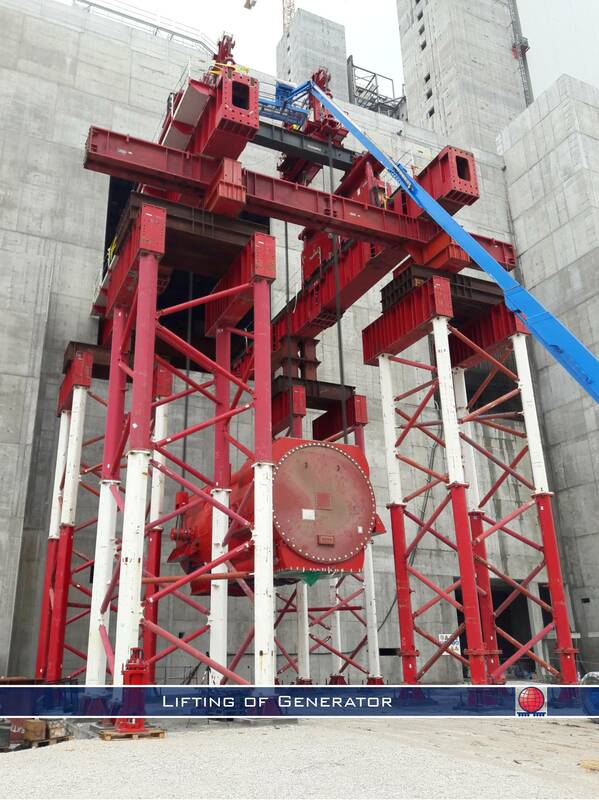 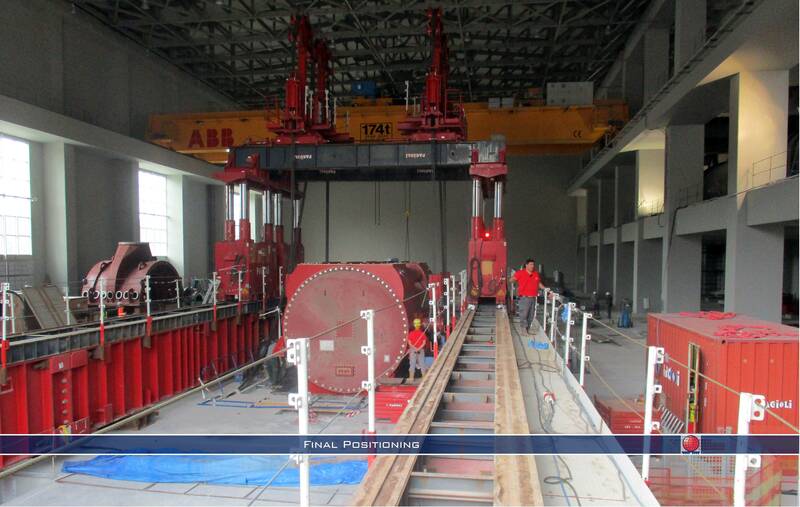 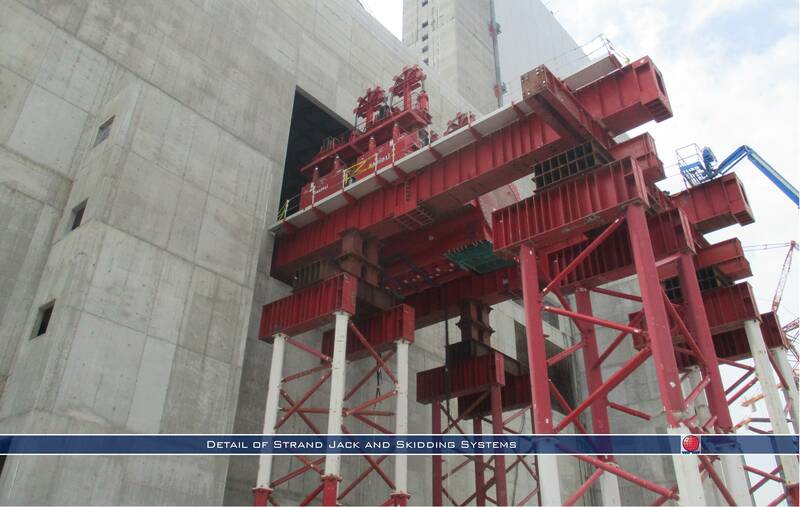 The operations were executed by means of SPMTs, strand jack and tower lift system, skidding and gantry lifting system for the final positioning. 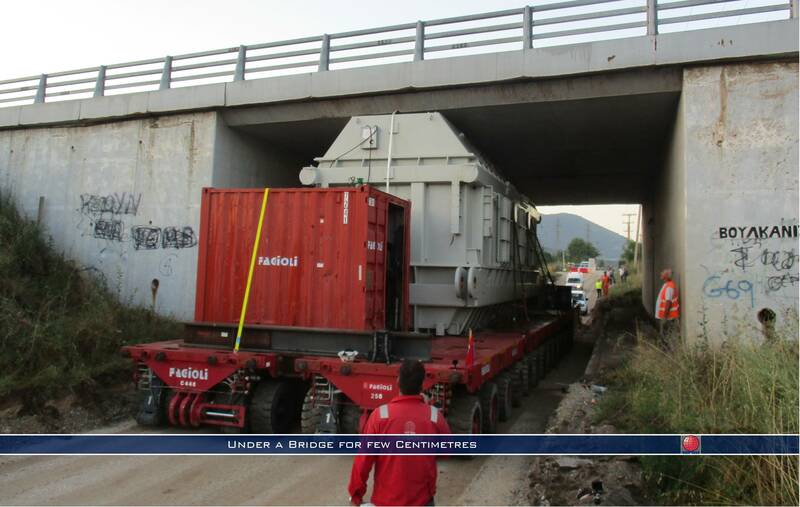 The project is for the Unit V of Ptolemais (Greece) power plant .